xxxx Hurricane 237 Sundck with Yamaha F200 hp Four Stroke outboard with stainless steel prop. Only 350 hours. 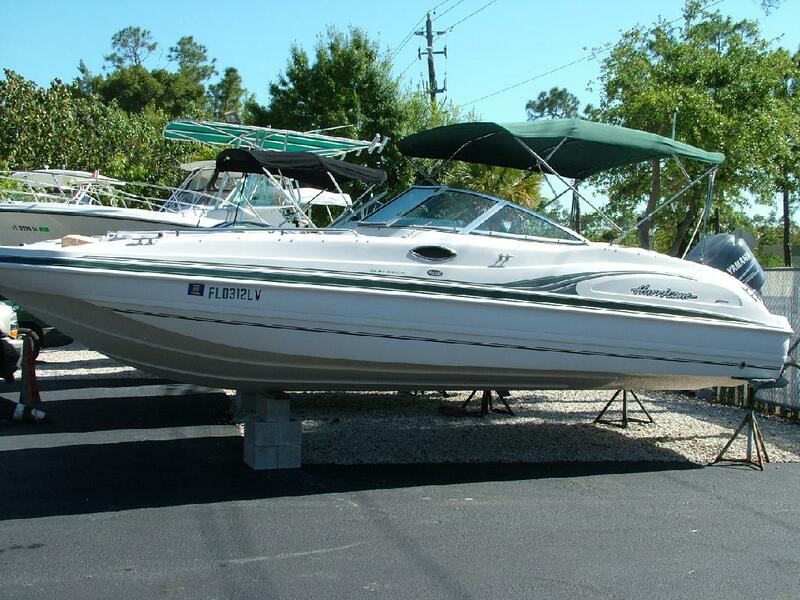 Boat in excellent condition, includes fish package with livewell and fish chairs, Garmin fish finder.